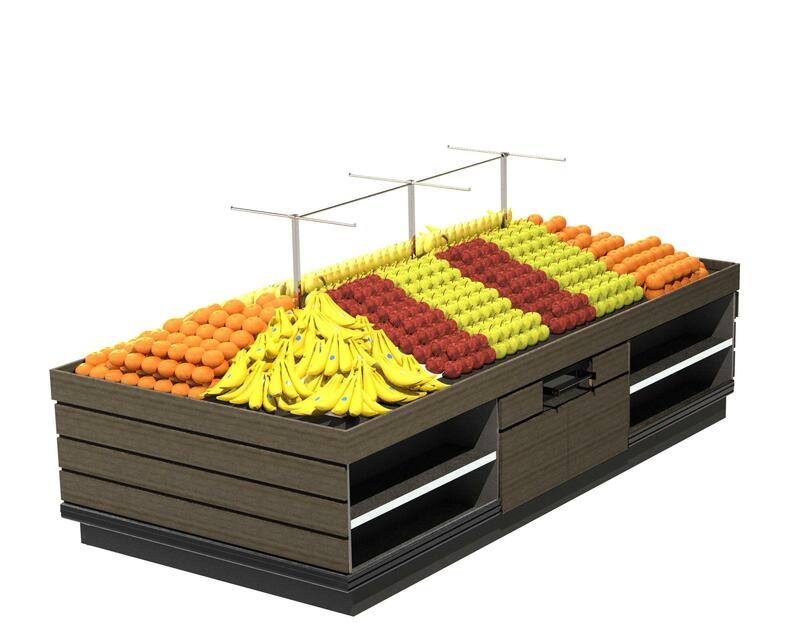 Brian Cummins Group Designer Produce Bin range is designed and built in Australia for retailers that want to stand out. 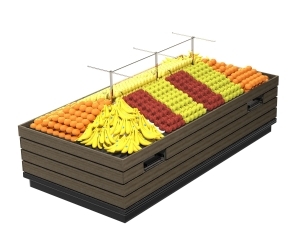 With premium construction and finishes, this produce display will surely perform and impress your customer. This Designer Produce Bins is able to be flat packed and designed for DIY Assembly. 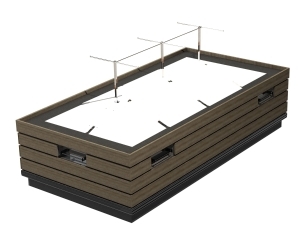 Options: Hips, Slopes, Stainless ticket rails (sold separately).